When you need to have your roof repaired or replaced, you should look for professional roofing contractors. It can be somewhat challenging to pick the right one, however. Some companies may be lacking important papers while others may not be professionally trained. 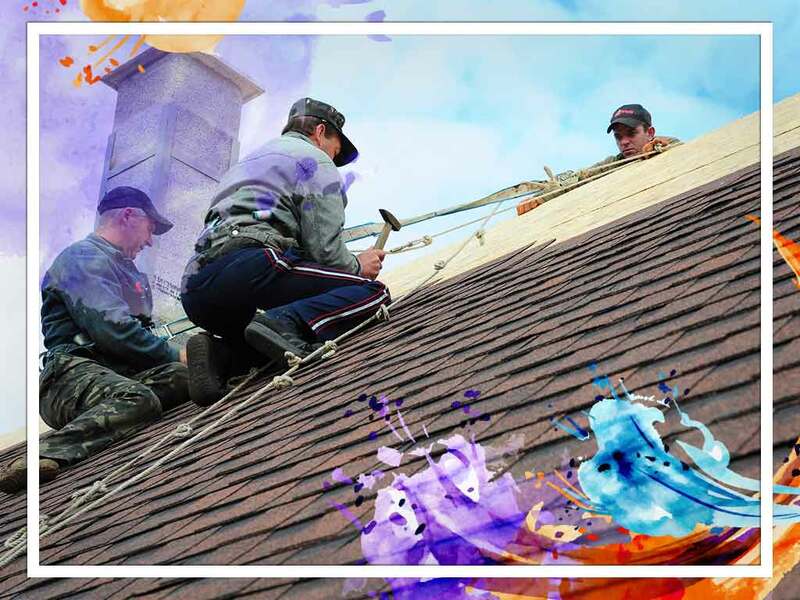 Read on to see what you should ask your roofer before you hire them. Q: Do You Have the Proper Documents? A trusted contractor should have the right credentials to back up their reputation. Licenses, insurance and warranties are all essential documents that certify how good and dedicated your roofer is. All these documents can keep you safe from costly mistakes. It also gives you proper benefits from proper installation with long-lasting materials. Q: Do You Have Local Contact Information? They should and they should be ready to share them with you. It’s important that your contractor is available in your location. With a proper office and contact details, you can get faster customer service. It can also mean you have faster access to references and previous clients. This can give you a better idea of how they handle their roofing projects. A good roofer offers consultations and inspections for your home. However, it truly pays off when you get them for free. This indicates two important points. One is that it shows the roofers’ confidence in their skills and that they are not willing to be paid for their service. The other is that it shows they want to build a relationship with you. This can lead to excellent long-term maintenance and long-lasting roofs. Get the best roof for your home through professional roofers like Signature Exteriors. We are a GAF accredited company that can provide you with high quality materials and services. Contact us at (866) 244-8029 or fill out our contact form for a free estimate. We serve residents in and near Stamford, CT.